There are so many fitness trackers to choose from out there, but if you’ve chosen the Misfit Flash or Shine, it’s probably because it’s the perfect tracker combining style and convenience. It has also been found to be the most comfortable. Of course, there are plenty of accessories to go with the Misfit. Check out our list of some of the most popular Misfit accessories below! 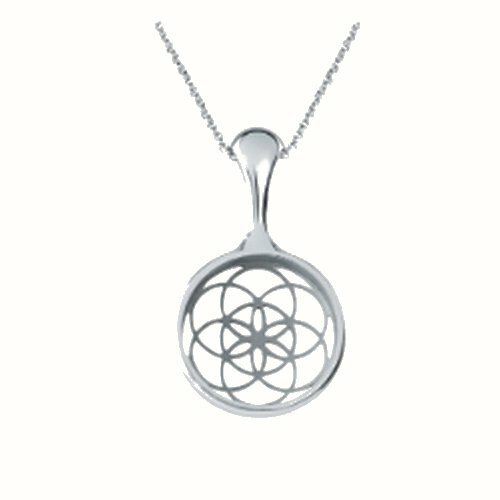 The Misfit Bloom Necklace (Detailed review Misfit Bloom) is a stainless steel, floral pattern, hand polished pendant. It goes as well with casual attire as it does with elegant attire. This gem will match your favorite clothes and other favorite accessories. 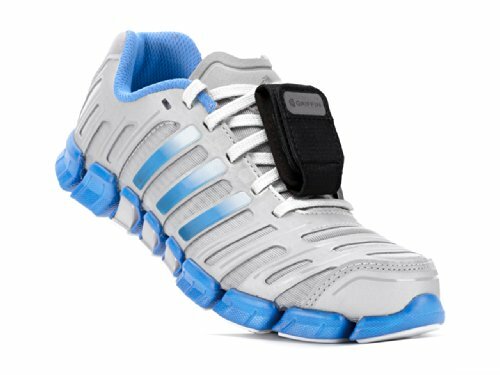 The Shine activity and sleep monitor slips in very easily and is locked into place with a clip. The necklace has an 18″ stainless steel chain with a 2″ extender. Its spiral design captures a refined elegance that serves any occasion. The best Shine colors for the Bloom are grey, champagne, jet or topaz. The Bloom will let you track in style no matter what your sports activity of choice – walking, tennis, running, cycling and/or swimming. Most people won’t even be able to tell you’re tracking. The Bloom pendant costs $37.99 and weighs just 1.6 ounces, making it very easy and cheap to ship. It does present a slight risk for people allergic to nickel as all stainless steel products contain small amounts of this metal. One user complains on the producer’s website that the Bloom does not track accurately, based on her observation that the distance she’s covered according to GPS data doesn’t correspond to that the Bloom tracks. It may have been a defective item. If you accidentally get a defective pendant, the producer will most likely give you a free replacement. The Griffin shoe pocket for Misfit and other trackers is a convenient alternative to wearing a wristband. It can get annoying, especially if you track long hours, to have something on your wrist. The tracker is held in a secure, tight, light Velcro pocket. You can fix it under your shoe’s laces or thread them through it for extra safety. The pouch is exactly the right size for the Misfit. Its extra reflective feature contributes to better visibility. 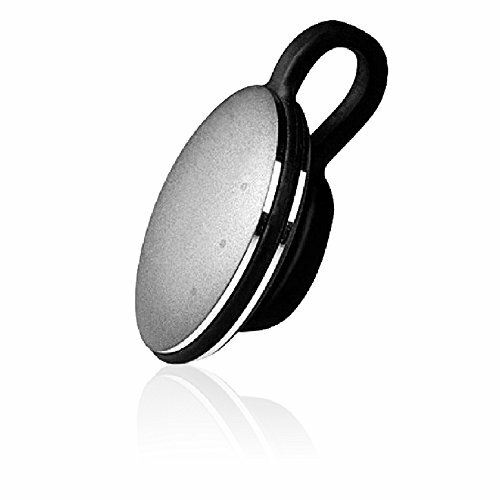 The Xiemin is a clasp for the Misfit Shine tracker monitor that contains a magnet. The magnet holds the tracker monitor in place. This is very comfortable when doing high-impact sports like cycling, soccer, basketball or tennis. The clip makes it easy to carry the tracker when travelling. It is available in black and red. The monitor is not included in the package though. The Xiemin does not fit the Misfit Flash, only the Shine and Shine 2, because the Shine and Flash attach in a different way. Users say the Shine design is generally better and recommend updating to it if you have a Flash. Sometimes there are complaints that the clasp isn’t sturdy enough and the tracker can get lost. Again, this may be the case if you are sold a defective clasp, of which you should get a free replacement unless you yourself damaged it. The majority of users vouch for the magnet’s strength. The Sleep Sport Band is a transparent, brushed spandex band that fixes your tracker. You can see your data and, if you wish, adjust the accessory with a Velcro closure. The band can fit wrists up to 21 cm around. An extension for arms is included in the package, with which the band will fit arms up to 40.6 cm. 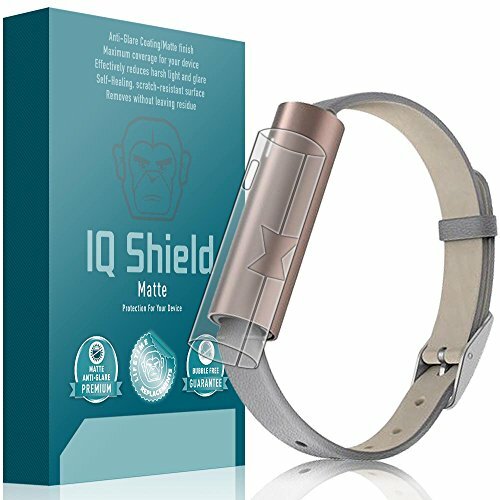 The Sleep Sports Band pocket can hold only the Misfit Shine and Shine 2, as well as all other trackers that are 28 mm X 48 mm X 10 mm (width, height, thickness) in size. If the band is defective it may come undone, fall, or rip. In this case you should order a replacement. Inline pocket holds Fitbit Flex, One, & Zip, Misfit Shine, Sony SmartBand or other trackers 28 mm wide X 48 mm tall X 10 mm thick. 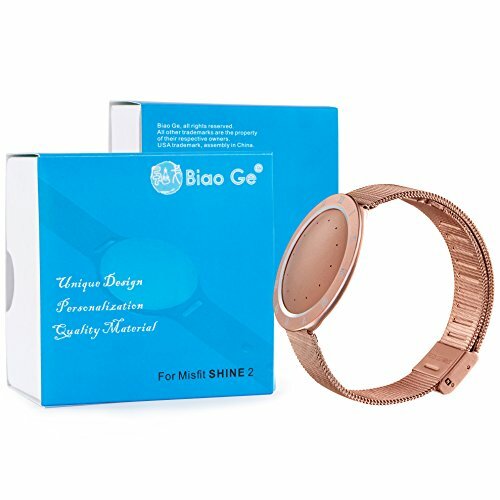 The medium size of the Ribbon wristband fits the Misfit Shine, Shine 2 and Flash, as well as all other fitness trackers of the size indicated above. The spandex and stretch nylon pocket holds the tracker securely. 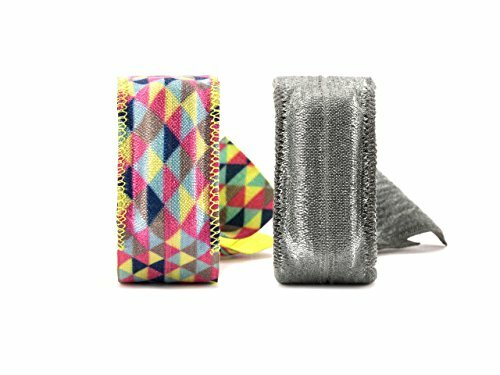 The wristband comes in grey and multicolored geometric prints with one-year warranty. Most users are really happy with the product, saying the style isn’t like the previous ones. Sometimes the pocket will start to stretch out over time and the tracker might fall out because of this. Make sure you order a new one before the year’s up. If all else fails, try to stitch it shut. You should be able to get a free replacement for this from the producer as with all defective products. Avoid scratches to your display with this quality screen protector. Also available for the Misfit Shine and Misfit Shine 2. 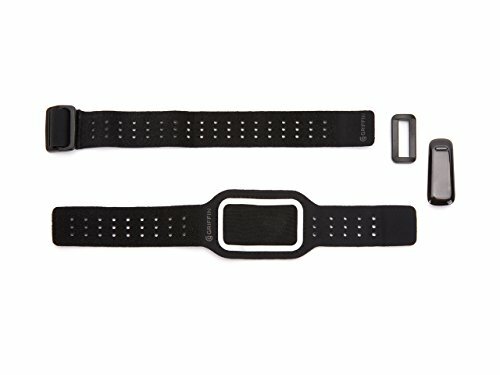 Replace your old Misfit Shine 2 band with this brand new one! 100% brand new Original matched and high quality. We hope you enjoyed our ranking of some of the most popular Misfit accessories on the market. Please check out Misfit’s website for other offers!